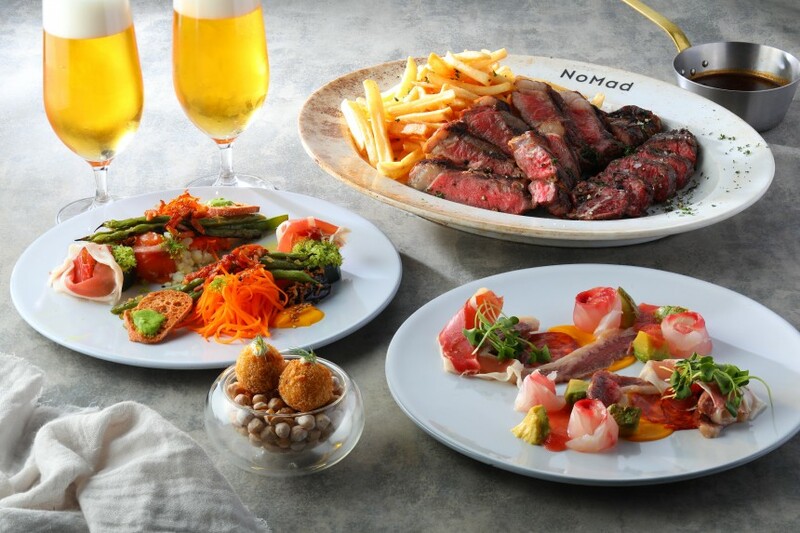 Directly connected to Nagatacho station and only a couple minute’s walk away from Akasakamitsuke station is NoMad Grill Lounge, a steakhouse specializing in Japanese beef, located on the top floor of Tokyo Garden Terrace Kioicho. 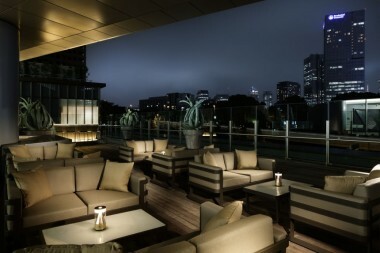 Boasting the biggest rooftop terrace in Tokyo, you can enjoy a luxurious summer night here gazing at the dazzling city lights in the heart of the capital. 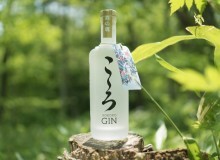 NoMad has just started its Tokyo Beer Garden, which runs until October 15. This reservation-only beer garden features three 150-minute long courses that you can solely enjoy al fresco. All three come with a 90-minute free flow plan for beer, wine and all your favorite cocktails, not to mention soft drinks. 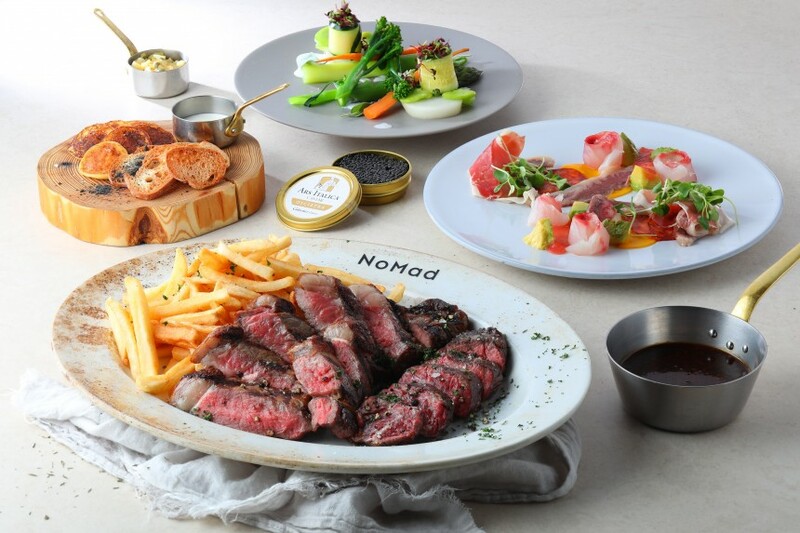 NoMad Grill recommends the Premium Caviar Plan, where you can share a whole tin of Ossetra caviar amongst four people to top your amuse bouche and appetizers. 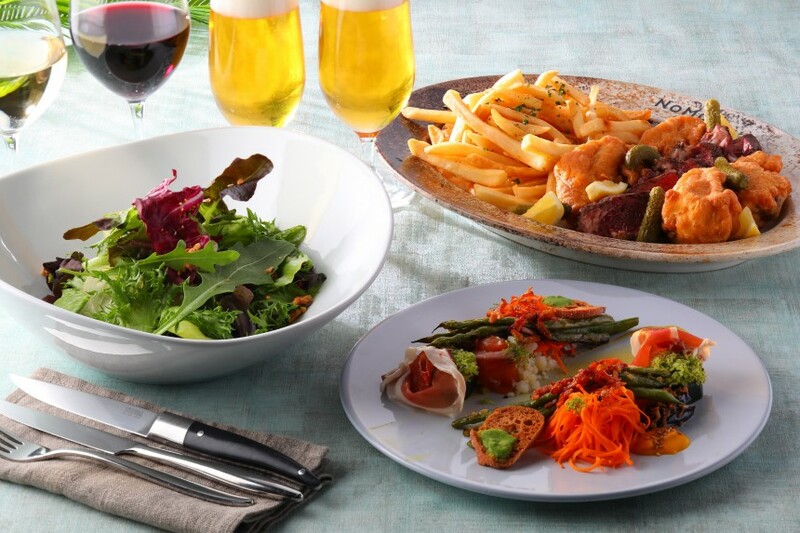 A garden salad with sauce gribiche, flank steak and marbled beef loin steak frites… if you really want to treat yourself, this is the course for you. There are also two other plans to choose from, the Standard Beer Garden Plan for the casual beer garden goer or the Luxury Beer Garden Plan for those who want to indulge a little. 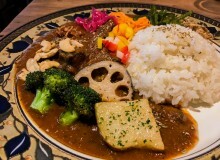 There’s no going wrong with any of them, though, as they all use only the best ingredients: quality meat, fresh seafood and seasonal vegetables. NoMad also now has a new neighbor! 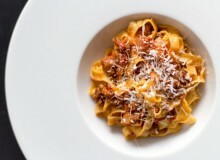 Previously a part of their restaurant, their bar and lounge has now become an independent wine bar. Old Wine Bar MILLESIME is for wine lovers who want to drink vintage wine but don’t want to down the whole bottle at once. MILLESIME offers wine by the glass, serving a little less than the standard pour so you can try different types. Carefully selected by senior sommeliers, MILLESIME has various finely-aged wines, many of which are over 30 years old. 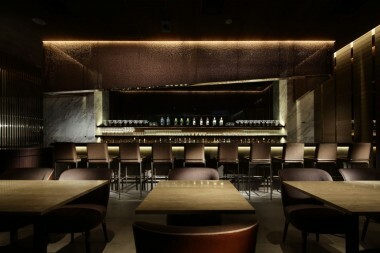 They have a constant selection of 15 to 20 kinds of red and white wine, ranging from ¥3,000 to ¥15,000 per glass. The wine available at MILLESIME can also be served at NoMad Grill Lounge. 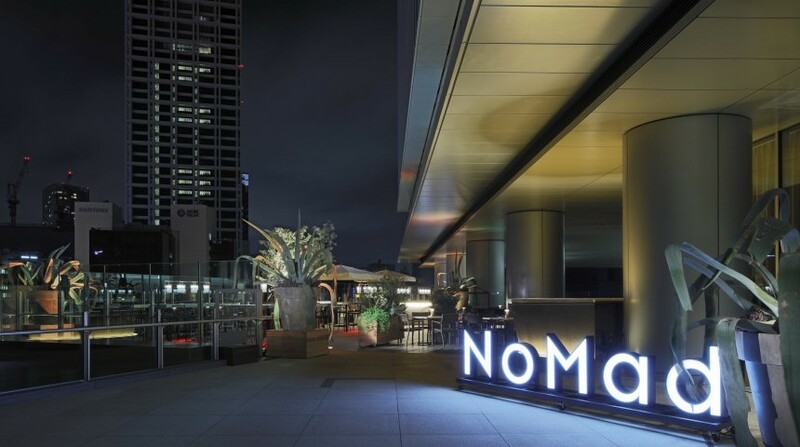 So enjoy the cosmopolitan atmosphere at NoMad Grill Lounge or Old Wine Bar MILLESIME and take a quick summer getaway right in the heart of Tokyo.